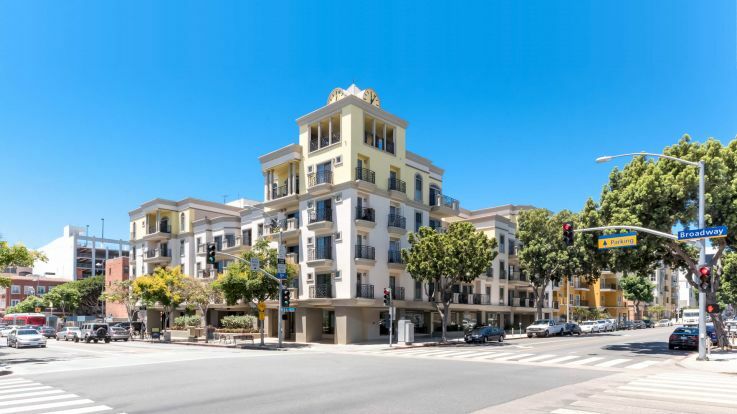 Our incredible Santa Monica apartments are outfitted with next-level accessories, including seasonally heated pools and hot tubs. 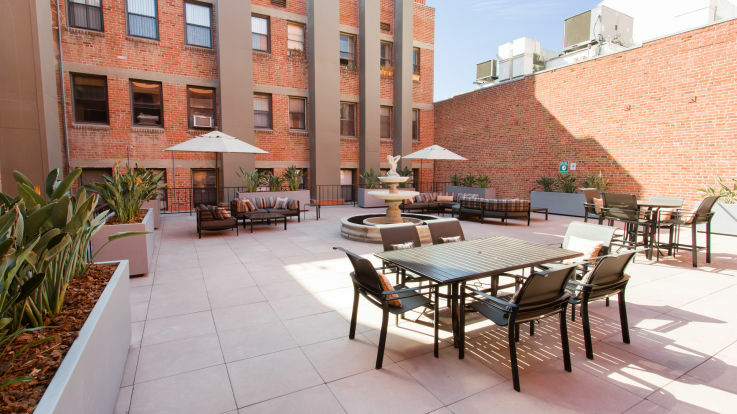 Just to add, some of our other amenities are private balconies, fireplaces, and complimentary spa. 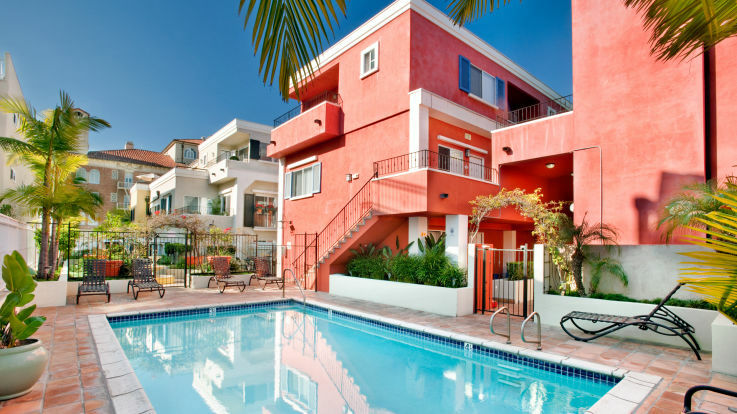 We’re dedicated to bringing you only the best amenities around, so come check out our Santa Monica apartments with pools and let us know what you think.